Very involved in business creation and start-up growth, we help these enterprises with our experience in IP strategy and also through our partner network (incubators, investors, innovation financiers). We help young businesses write an ambitious IP policy to facilitate raising capital, with budget management that takes into account the limited resources of a start-up. In particular, we have developed methodologies and strategies to create solid patent clusters, supported by value-creative expertise and an educational presentation to facilitate business growth. Our expertise in financial evaluation of patents, know-how and software is a real asset for the start-ups we work with. We have also developed a brand new due diligence offer to prepare this key stage and anticipate weaknesses that may arise during investor audits. The development of a start-up often involves partnerships with academic and/or industrial partners. Our experience with this type of agreement guarantees our effectiveness in negotiations. The interpersonal dimension in negotiations like these is particularly important to generate and maintain trust. Good knowledge of how academic and industrial partners think and reason helps avoid negotiation errors and tensions resulting from misunderstandings. 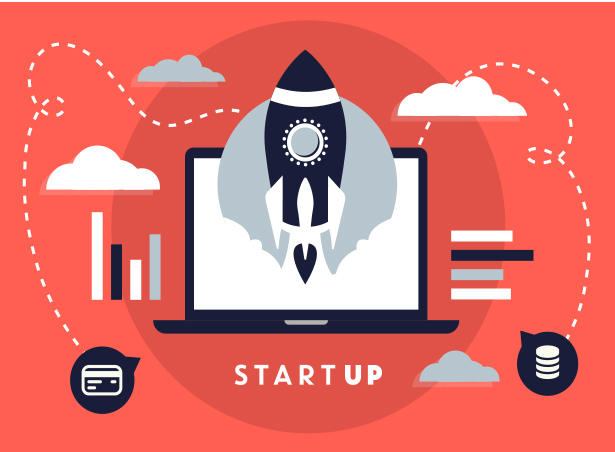 With our partner lawyers, we federate all the expertise necessary to assist the birth and development of a start-up: creation of a company (type of company, business plan, organisation of a shareholders’ agreement and short- or mid-term governance, etc. ), financial and tax engineering, helping the director with his social status, support for raising capital and mergers-acquisitions. CG VISIONS is an innovative concept for eco-designed glasses developed by a young designer launching a business on a market dominated by optical giants. The challenge for IP TRUST: create value and protect the company. Nous avons également développé une offre inédite de “due dligence à blanc”, pour préparer cette étape clé et anticiper les faiblesses qui pourraient être soulevée lors des audits pratiqués par les investisseurs.